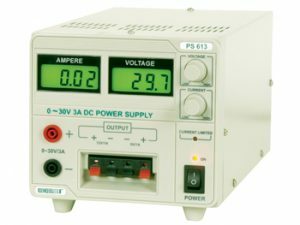 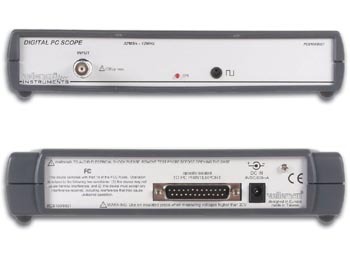 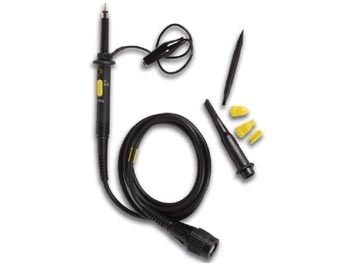 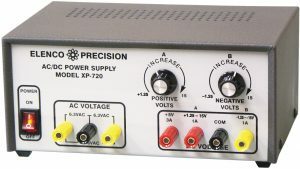 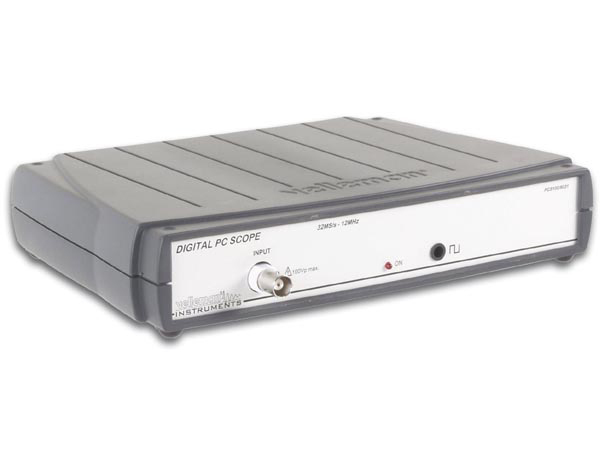 The Velleman PCS100AU is a digital storage oscilloscope, using a computer and its monitor to display waveforms. 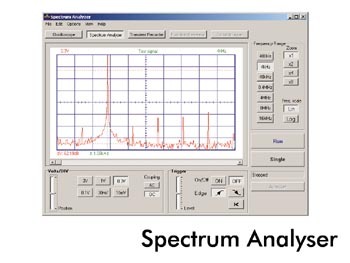 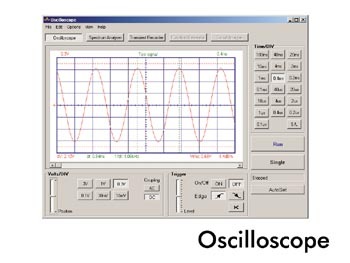 All standard oscilloscope functions are available in the Windows program supplied. 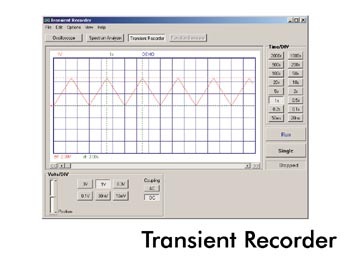 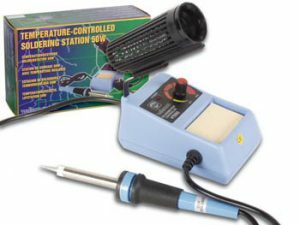 Its operation is just like a normal oscilloscope.